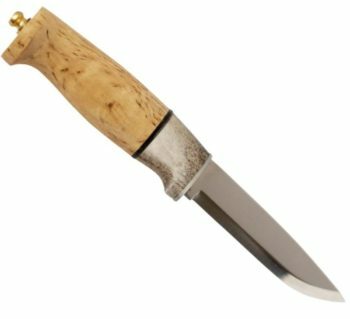 Reflecting the rugged beauty of their origins…Helle Fabrikker is situated in Holmedal, Norway, a small fjord-side village where nature holds sway. 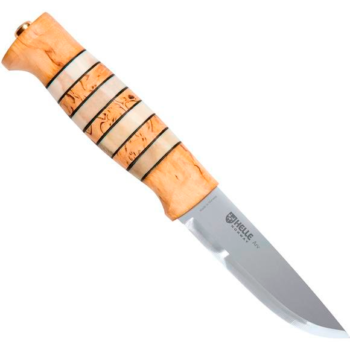 This has been the company’s base since brothers Sigmund and Steinar Helle started the business in 1932. 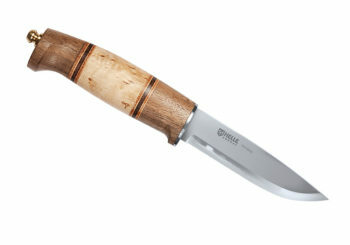 The wild mountainside and open sea are the inspiration for their robust knives. Much has changed since Steinar Helle cycled over the mountains to Oslo to sell knives, but in one respect the 45 employees of the company stand firm: uncompromising insistance on quality.No machine can replace skilled craftmanshipA Helle knife is made to withstand the stresses and strains that a knife is subjected to outdoors. 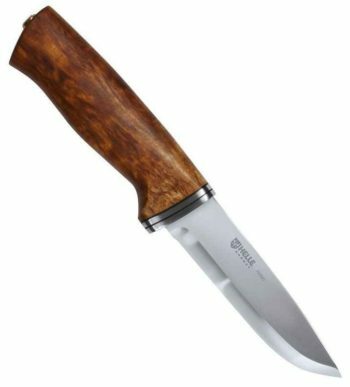 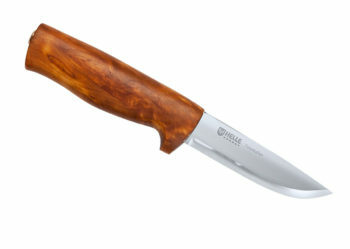 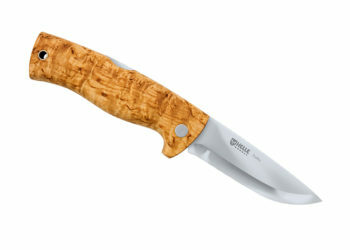 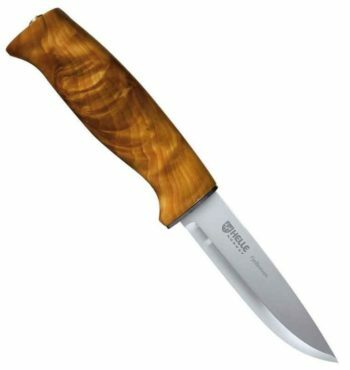 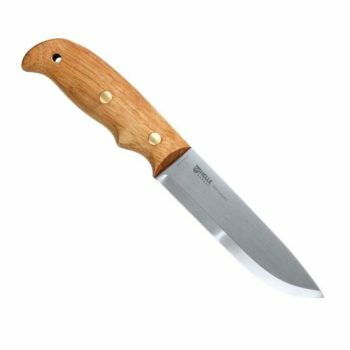 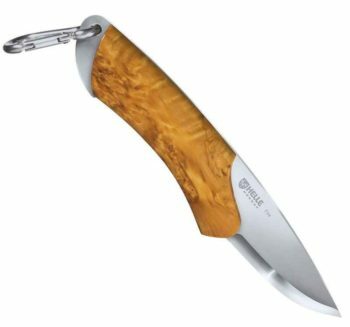 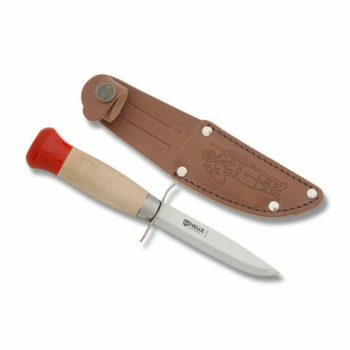 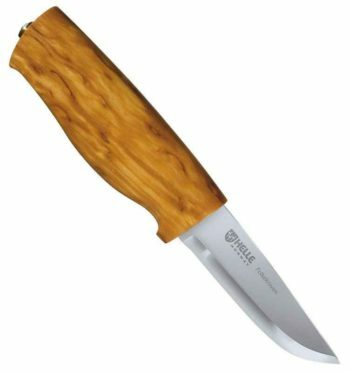 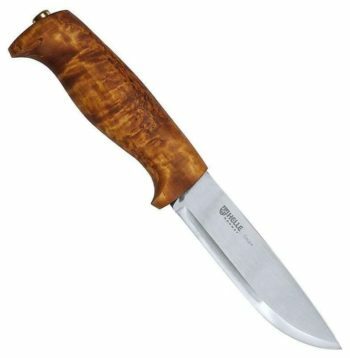 Helle upholds its traditions of craftsmanship and quality rather than large product lines and automated production. 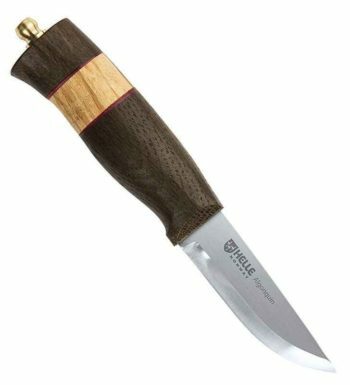 We believe that quality is best preserved through skilful craftsmanship.Skilled knife specialists take pride in making the Helle brand synonymous with quality. 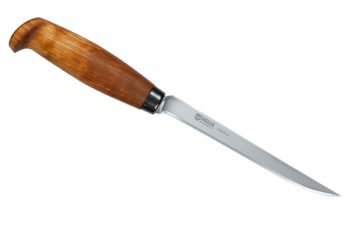 We use up to a half an hour to create a knife, as we want to be sure that your demands for quality and finish are met. 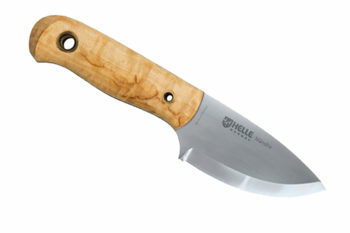 A Helle knife goes through up to 45 different manual operations before it is finally checked and packaged.